In this episode of #MakersTV I talk about how you can work out what the “deeper level” pain point your customer has, that your product or service can solve, by using the “5 Whys” technique. The 5 Whys Technique was originally developed and refined by the Toyota company to figure out why stuff was going wrong and to determine the root cause of their problems. This refers to the deeper problem and not the surface-level problem. You should know your audience well so every answer to your WHYs aren’t the same with everyone. But in the process, you would learn more about your target audience. People buy out of emotion, not so much logic. So you need to appeal to those emotions and ask WHY 3-5 times (or as many times as you will need) to help you get to the crux of that emotion to make them buy your product. Learning the answers to these questions should be helpful in identifying how your product solves a problem for your customers. So from this example, the pain point is not actually marketing but the lack of time to learn how to do marketing. Asking yourself the WHYs of what you initially thought was your problem will help you get to the crux of the REAL and DEEPER issue of your business. I give 2 other examples in the video to understand what your specific pain point is. Watch the episode to find out more! If you haven’t started your business or if you feel like you need a boost, I would love you to jump on to The Makers’ Co FREE 5 Day Challenge to help get you started. 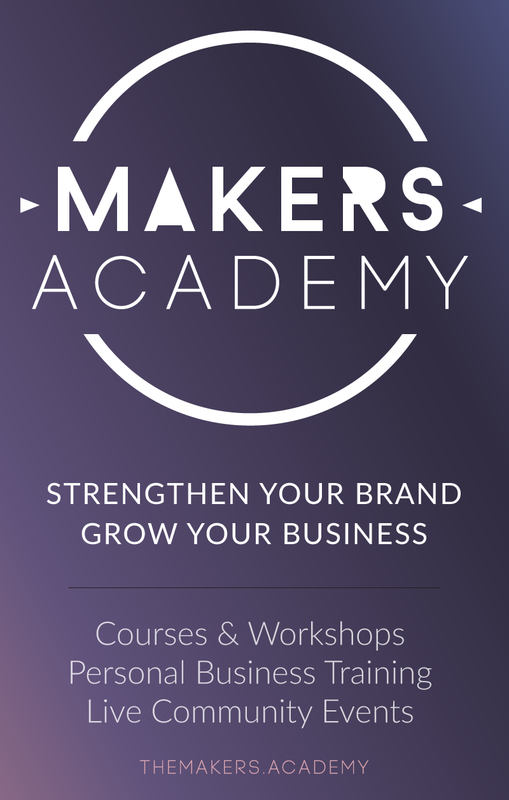 If you want to join the Makers Co Community group on Facebook focusing on educational resources to grow your business and strengthen your brand, feel free to do so if you think it can help you with your business.